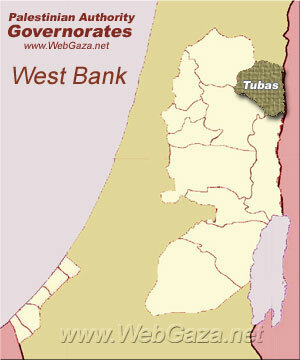 Tubas Governorate - What is Tubas Governorate? The Tubas Governorate is an administrative district of the Palestinian National Authority in the northeastern West Bank. It district capital or muhfaza is the city of Tubas. In 2007, the population was 50,267. There are 23 localities located within the governorate's jurisdiction.